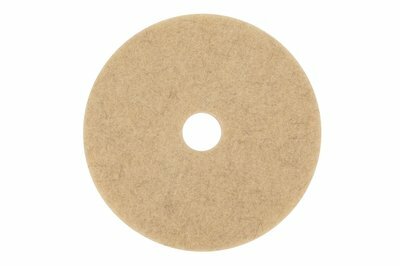 3M Natural Blend Burnishing Pad - Tan 3500 use on harder finishes and high traffic conditions. It removes marks and scuffs while polishing. Blend of natural and synthetic fibres.